In several aspects, the Korea-Japan friendship is constrained by the mutual lack of confidence whose root originates from the history. 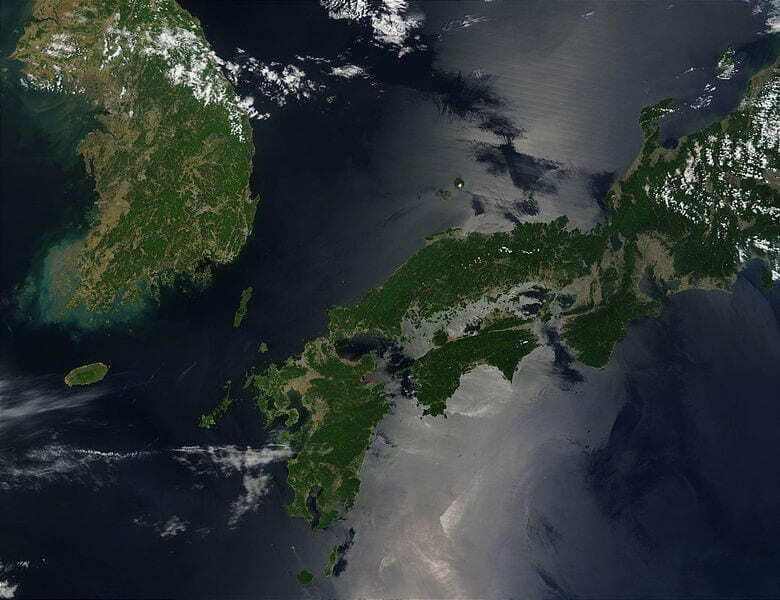 This relationship breeds negative impacts on the tri-lateral cooperation among the US, Korea, and Japan. Understanding the beginning of the US-Japan relationship would make current Japanese foreign policy more transparent, deepen the historical reconciliation between Japan and Korea, and provide clues for the US role in improving the relationship between the two allied partners. For that purpose, we will look into the three frequently-mentioned factors in the US Post-war settlement with Japan: 1) strategic interests, 2) decision-making participants’ view on Japan and 3) safety assurances vis-a-vis Japan’s military resurgence. This research will deal with the period starting with the attack on Pearl Harbor until the end of the Occupation and San Francisco Peace Treaty. 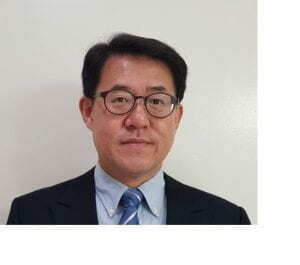 Woondo Choi is a research fellow at the Institute of Korea-Japan Relations at Northeast Asian History Foundation, Seoul, Korea, at which he has been working since 2008. He received his B.A. from Yonsei University in 1987 and Ph.D. from the University of Colorado, Boulder in 1997. 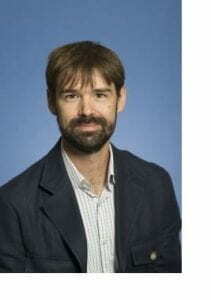 For 1 year between 2011 and 2012, he stayed in Japan as a Visiting Professor, at Nagasaki University, Japan, and in 2018, at the Sigur Center of the George Washington University as a Visiting Scholar. He has published more than 50 articles and book chapters on Japanese foreign policy, US-Japan security relations, territorial disputes, and historical reconciliation. His recent works include “East Asian Community, the Japanese Policy Suggestion: Tracking the Changes in Japan’s Regional Perception.” (2012), “Japan’s Right for Self-Defense: Concept, Interpretation, and Constitutional Revision” (2013) “Abe’s Visit to Yasukuni Shrine and the Impact on East Asian Regional Security” (2014. ), “Korean Independence and 70 Years Thereafter: Japanese Colonial Rule and Post-War Settlement” (2015).